Did you pull off your headphones only to realize the headphone mode has yet been active on your iPhone? The mode has resulted in purely mute state and failed to play any music file or ringtone. If your iPhone has become too stubborn to return back to its normal stage then we have 12 solutions to mend your iPhone stuck in headphone mode. So, read the article that discusses various ways on how to turn off headphones on iPhone. One of the primary ways of recovering from iPhone stuck in headphone mode is by restarting your iPhone. Simply hold the power button until the 'Slide to Turn Off' slider flashes on the screen of your device. This may prove to be useful in recovering your iPhone stuck on headphones mode. Force restart on your iPhone to get your iPhone out of the headphone mode. Simply, hold the Home and Sleep/Wake buttons together until the Apple logo appears. Together tap on 'Sleep/Wake' and 'Volume' button till Apple logo doesn't appear over the screen. Hold and lose the 'Volume up'. Repeat the same process with 'Volume Down'. Now, hold power button till Apple logo displays over your iPhone's screen. If you have covered your iPhone with any case/cover, then it might be posing a problem. So, you must try to remove it. And then, try getting your hands on your device to check whether your iPhone stuck in headphone mode. If the headphone mode is stuck on your Apple device, then you can try to plug the headphone in and out. Then, check your iPhone if it gets out of the headphone mode. Is iPhone still says headphones are in then you can consider using the following streak of methods. The Airplane mode switches off the activity of radio-frequency signal used up in your device. So, you can try switching your device to AirPlane mode. Simply visit Airplane mode from your settings and tap on slide right. This way, your device will go on Airplane mode. Now, disable AirPlane mode and analyze if the headphone mode is still there or not. If your iPhone is stuck on headphones, then use Bluetooth speaker to unstuck the stubborn headphone mode. Simply, connect your iPhone with Bluetooth speaker and then disconnect. Also check if the headphones you are working on are fully compatible with your device or not. Are you unable to hear any ringtone or play audio file? Then, what you can do is again plug in the headphone with your respective iPhone while playing any music. Now, pull off the headphones and see if your iPhone is still stuck on headphones mode. There may be a possibility that your jack has been filled with fine particles of dust. That has resulted in misbehavior of headphones mode on your iPhone. So, you must clean the dust particles with a cotton bud, so that your device does not get stuck in the headphones mode. You can change the iPhone settings to turn off iPhone 6/6s stuck in headphone mode. Just perform the steps below. Step 1. Go to 'Settings' > 'General' > locate 'Accessibility'. Step 2. Locate 'Call Audio Routing' from the 'Interaction' section. Ensure you have already set 'Automatic'. Step 3. In case, your device is at 'Automatic', switch to 'Speaker' and make a call and then set 'Automatic' back. You can even give resetting all the settings being in use on your iPhone a try. For that, just perform the steps mentioned below to change the iPhone headphone settings. Step 1. Grab your iPhone and go to 'Settings'. Step 2. Locate for 'General' option and select 'Reset' option. Step 3. Now, click on 'Reset All Settings' which will result in your settings going to the default state. The most reliable, amazing and user-friendly tool that fixes an array of iOS related issues in a fraction of seconds is Tenorshare's powerful Any iOS System Repair , a perfect tool designed to repair an array of iOS related issues. 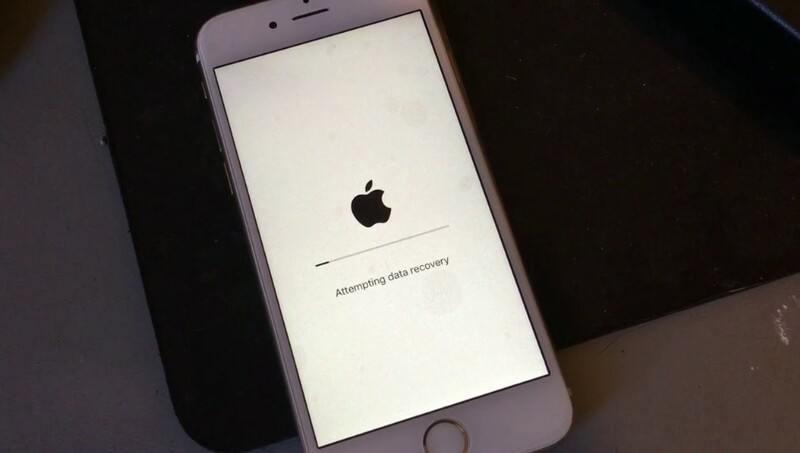 From frozen screen to black screen to Apple stuck issue, Any iOS System Repair's 'Repair Operating System' feature handles it effortlessly. Moreover, you can swiftly operate in the latest iPhone XR/XS/XS Max! Curious to know how Any iOS System Repair work, then the following guide will acquaint you well! Step 1: Download Any iOS System Repair (ReiBoot) on your PC/Mac, link your iOS device and select 'Repair Operating System'. Step 2: From the upcoming interface, tap on 'Start Repair' tab. Step 3: The following screen will prompt to the firmware package. Accordingly, click on 'browse', set the save path and tap on 'Download' tab. If the above solutions fail to recover iPhone stuck in headphone mode, then there might be a hardware defect that you must get sorted by visiting the nearest Apple store/care. In a nutshell, we have discussed 12 different ways on how to turn off headphones on your iPhone. 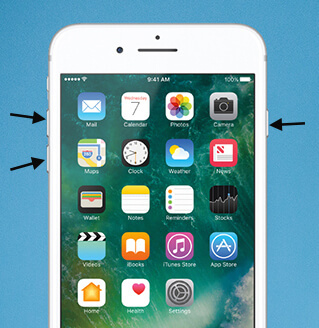 Each of which can be considered to unstuck the iPhone 6/6s stuck in the headphone mode. 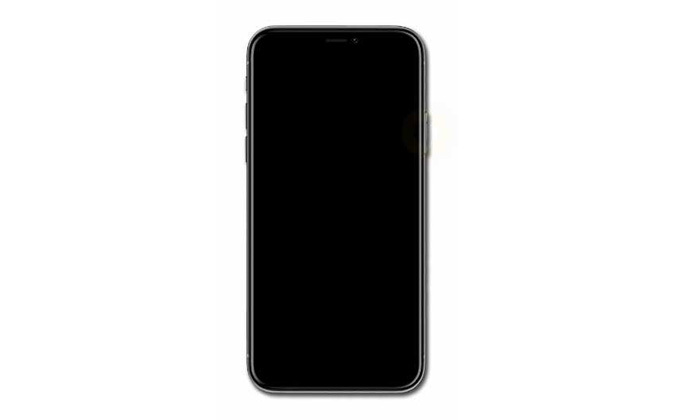 But, the best of all remains Any iOS System Repair (ReiBoot) that swiftly handles the problem of iPhone stuck on headphone mode or various other situations.